to discover the sea in complete peace. It can flawlessly adapt to summer day trips, fishing trips down the river or relaxing in a small cove. 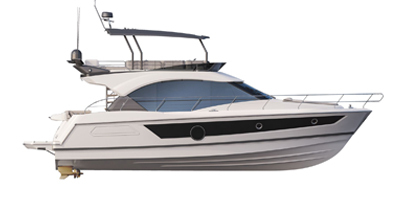 The Antares 4.50 is an ingenious boat and every last detail has been thought of.